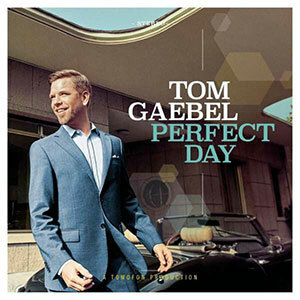 PERFECT DAY is the eighth studio album by seven-time Jazz Award winner Tom Gaebel. For this production the singer also recorded “Why Can’t You And I Add Up”, composed by Bert Kaempfert, and himself penned a text for it. The result is a wonderful piece of easy listening in a duet with Natalia Avalon.